Trying to find an Archery Range in Minnesota? We’ve prepared the list below to help you locate one that is as close to you as possible. All you need to do is find your city, or one that is close to you, and get in touch with a local archery range or club to find out everything you need. A phone number is provided in almost all cases, and often times a website address is made available as well. If you find that any of the information below is not up-to-date, or if you know of an archery range in Minnesota that we forgot to list here, we’d really appreciate it if you could drop us an e-mail so that we can fix it and keep this list as current as possible. 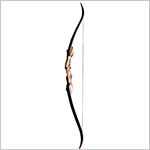 Browse through thousands of Archery ranges and clubs in the USA using our interactive map. 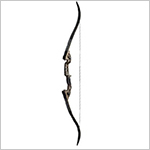 Examine the Best recurve bows (top 10 chart) – divided by price range. 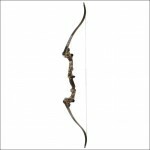 Take a look at our Beginner recurve bows list.